Hello Linux Geeksters. As you may know, PAC Manager is a GUI for SSH and telnet, similar to Putty. The latest version available is PAC Manager 4.5.3.9, which has been recently released, bringing bugfixes and improvements. For more information, see the changelog. 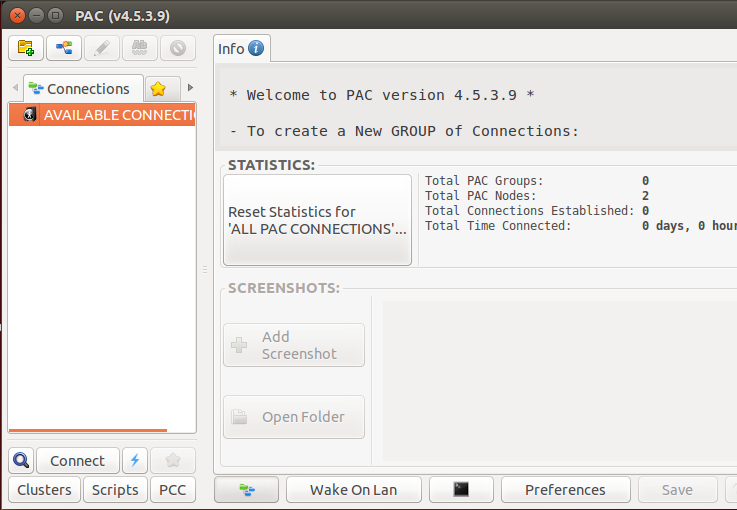 In this article I will show you how to install PAC Manager 4.5.3.9 on Ubuntu, Linux Mint, Elementary OS, Debian, Fedora, OpenSUSE, CentOS, Mageia and OpenMandriva. Also, the rpm package for Fedora, CentOS, Mageia, OpenMandriva and their derivative systems is available via sourceforge. Follow the instructions for your system’s architecture exactly, in order to have a successful installation.